Need relief from the heat? Give us a call today for a hassle free quote! We work with architects, engineers and builders from around the country to achieve the impossible each day. Unlike our competitors, all of our fiberglass members are notched and interlocking, providing additional rigidity and strength. Need a contemporary design? No problem, contact us today! Baldwin Pergolas specialises in the design and fabrication of fiberglass, aluminum and cedar pergolas. Details make Baldwin the obvious choice. 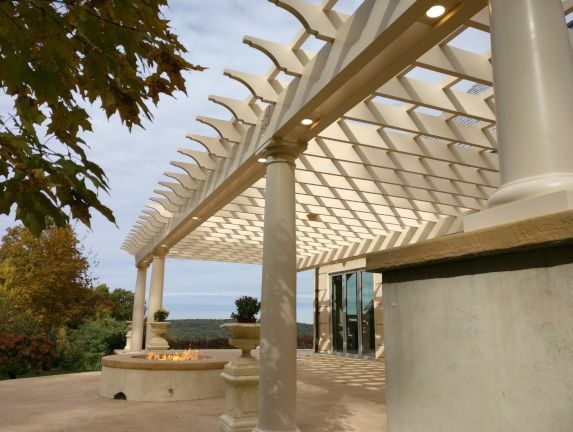 Whether your an architect searching for a custom pergola manufacturer or a homeowner just looking for a little more shade, Baldwin's got you covered. The details probably matter to you. They definitely matter to us. From massive curved pergolas to modest backyard retreats, we only accept the best and we do it right the first time. If you're looking for a job well done contact us today. We offer fast and free quotes. Contact us today for the outdoor structure of your dreams. 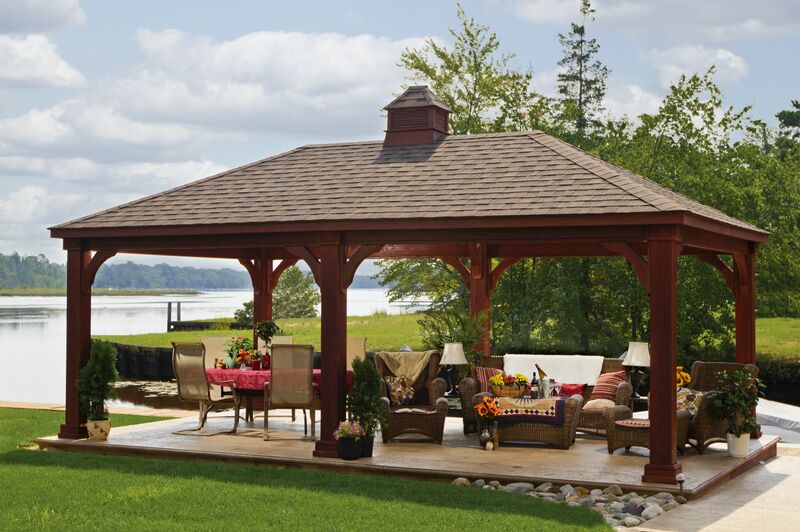 With decades of design and manufacturing experience Baldwin the nation's premiere pergola company. 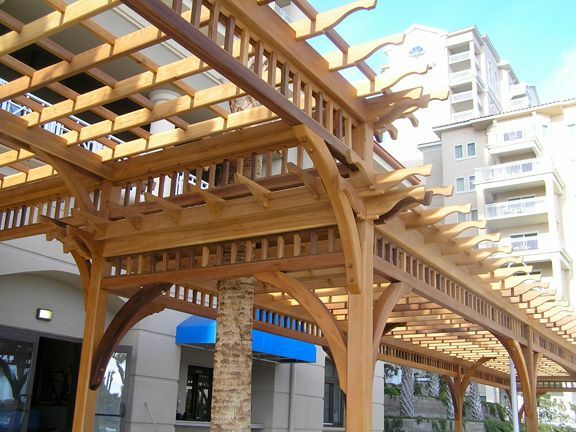 We offer a wide selection of pergola styles and materials to choose from. We can help you build the perfect pergola to suite any setting. Need shade? Our pavilions are the perfect answer to a hot summer day. Whether you're entertaining guests or enjoying a relaxing day by the pool our pavilions are a useful addition to any backyard. Available in a variety materials and configurations Baldwin has the pavilion that is perfect for your next project. We know commercial. Whether your project is big or small, Baldwin is the obvious choice. We are highly experienced in the design and fabrication of complex large curved pergolas to smaller contemporary structures. Our experienced design team does not rest until every detail, no matter how small, has been considered. Our freestanding pergolas are manufactured from the highest quality American made fiberglass and are designed to last a lifetime. To see a comparison with vinyl click here. Our attached pergolas are designed to be integrated with existing structures and are perfect for any patio or walkway. Click here to learn more. Our cedar pergolas are offered in both freestanding and attached configurations. They are available in clear and architectural knotty western red cedar. Click here to learn more. Baldwin is the obvious choice. When it comes to pergolas Baldwin is the obvious choice. Why? Because we accept only the best. We guide our clients through the pergola purchasing process from start to finish. With over 30 years experience our knowledgeable team of experts will be with you every step of the way. 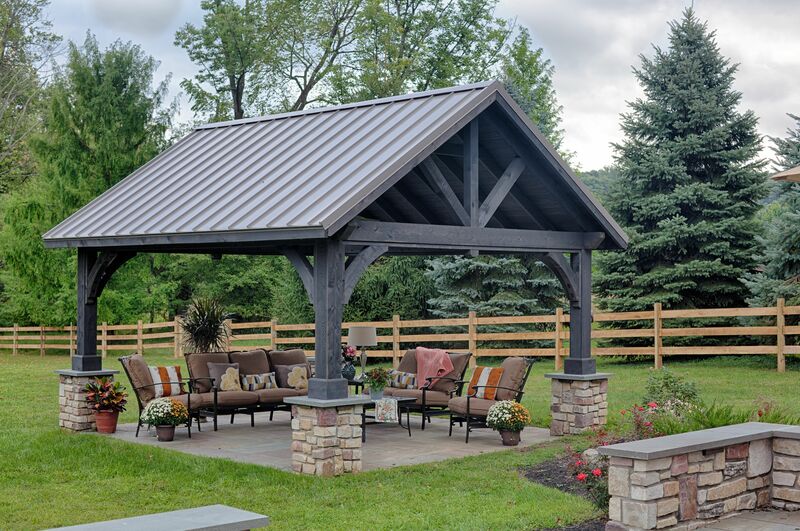 Our Traditional Pavilions feature a hip roof design and are available in both wood and vinyl. With a wide variety of options from roofing material to post sizes to electrical our pavilions will meet all of your outdoor shade needs. Our Gable Pavilion offers an old world look back by old world craftsmanship. Whether you're looking to add some shade to your patio or are a commercial client that needs a massive outdoor structure Baldwin can help. Call us today to learn more! The Arched Pavilion features a low maintenance Palight trim package and an elegant aesthetic to boot. 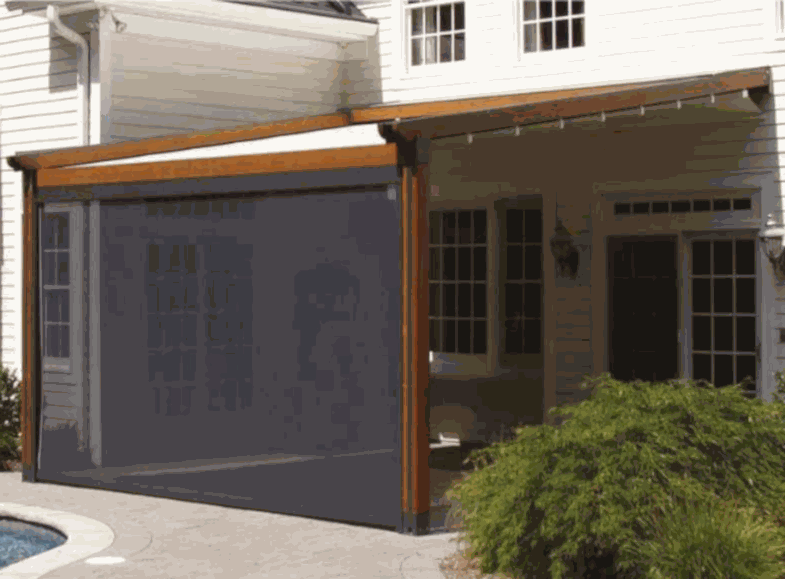 This pavilion is the perfect addition to any outdoor space. 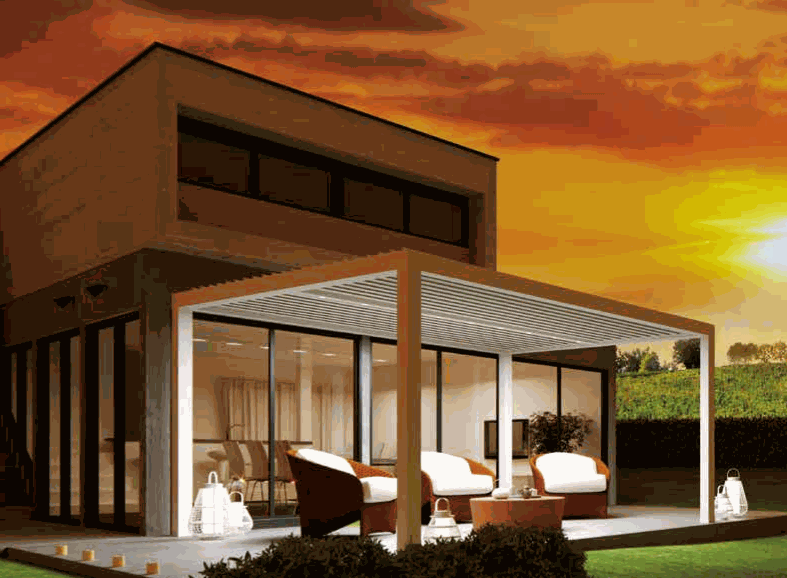 The Gennius retractable roof system is perfect for those seeking a waterproof convertible outdoor space. 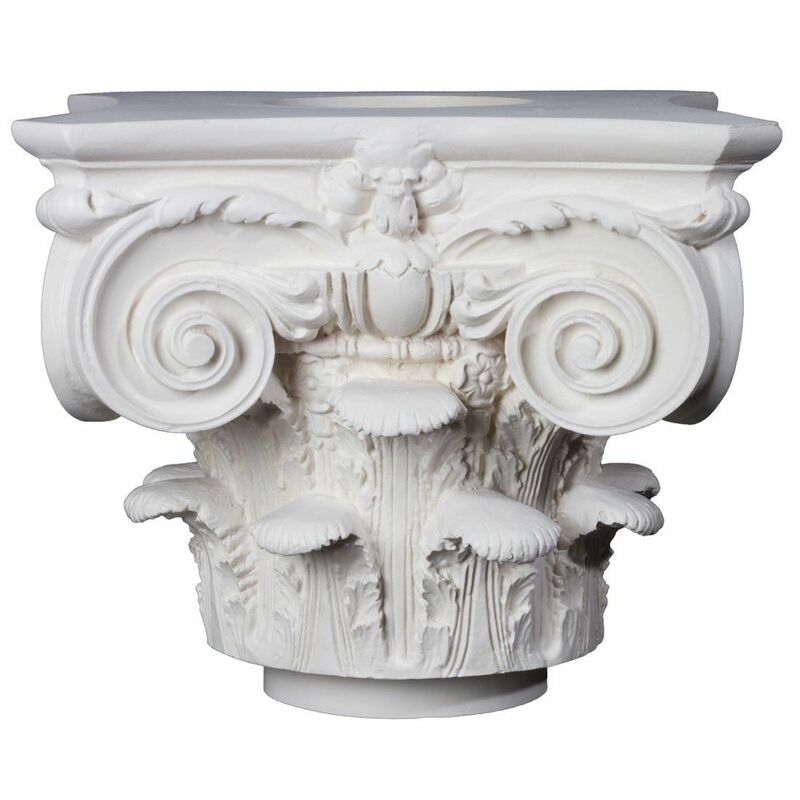 Perfect for homeowners and commercial applications alike. Call us today to learn more! The KE Dry Louver system allows you to control how much light enters your outdoor space. It is operated by remote control and when closed is entirely waterproof. Featuring built in gutters and optional LED lighting no detail has been left to chance. Our industry leading motorized screen systems are remote controlled and are available in several configurations. Whether you have long spans or large drops we've got the screen for you. Featuring a variety of screens and fabrics we offer a screen for every application. We use only the highest quality High Performance coatings by PPG and can match any color. Baldwin Pergolas offers an almost endless number of options, from a wide variety of column trim styles to custom wiring. Call us today to get started. 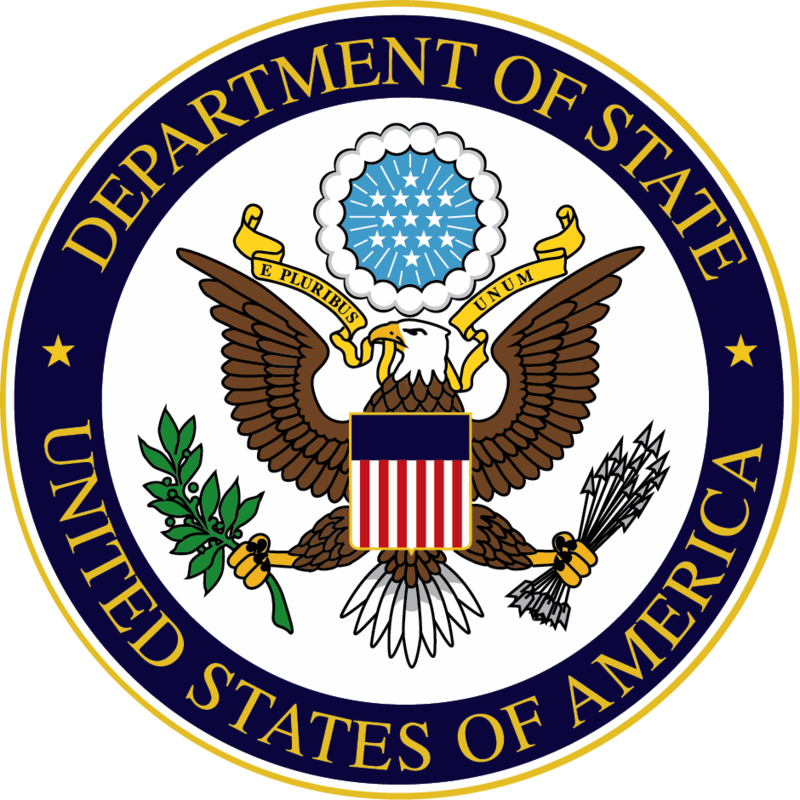 All of our pergolas are proudly manufactured in Middletown, CT. We use the highest quality American made materials whenever possible. Build American, Buy American. We offer fast quotes and custom design services. Contact us today and realise your dream pergola. The finished pergola is stunning. We've already received many compliments. The pergola was an easy set up and looks beautiful...just what the yard needed. I will send you pictures. Thanks again.